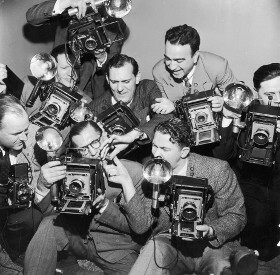 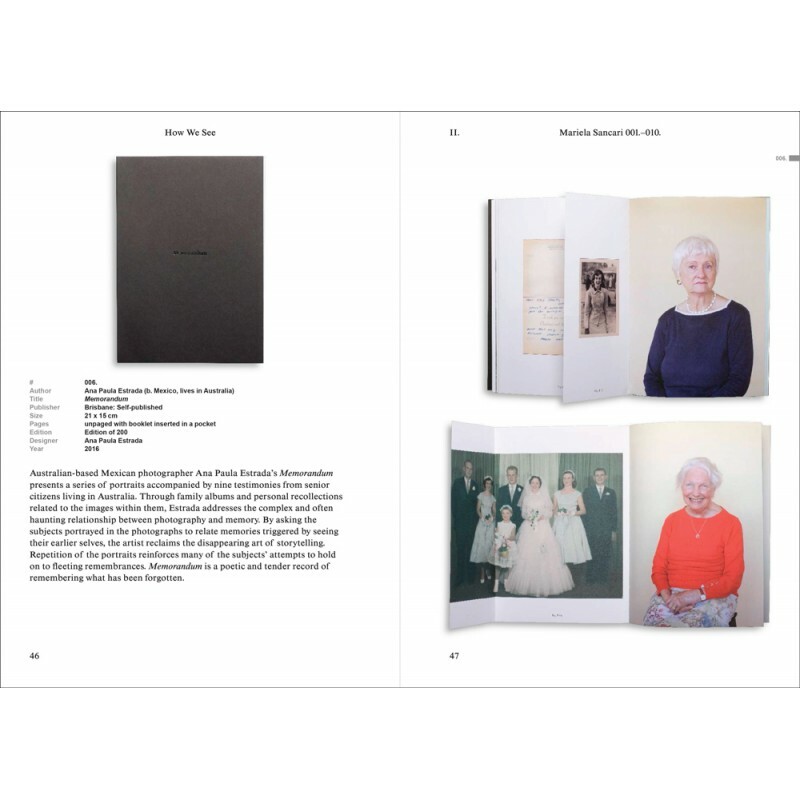 With historical records establishing 19th-century British photographer Anna Atkins’s Photographs of British Algae: Cyanotype Impressions (1843-1853) as the first photobook, it is not surprising that women have consistently contributed to the rich history of photobook making. 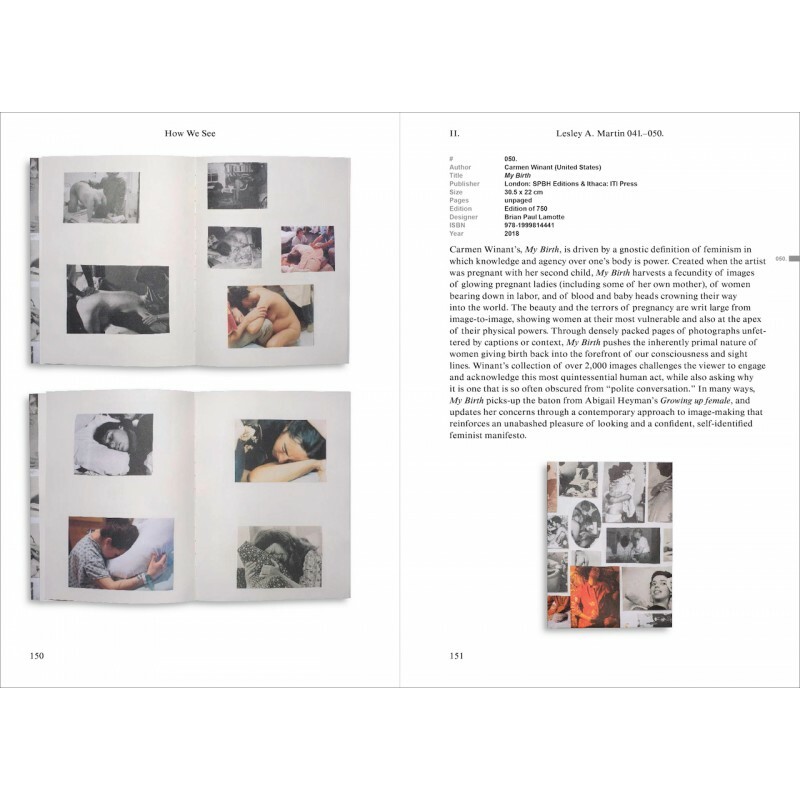 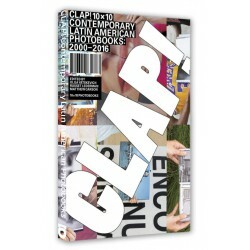 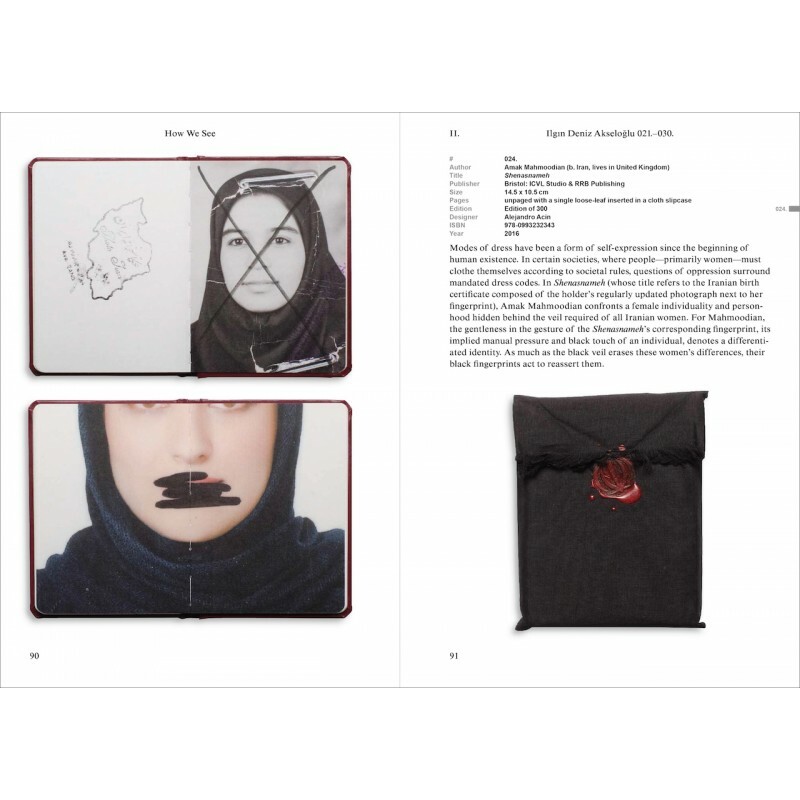 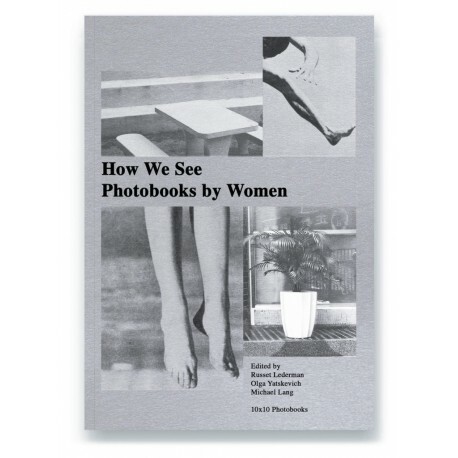 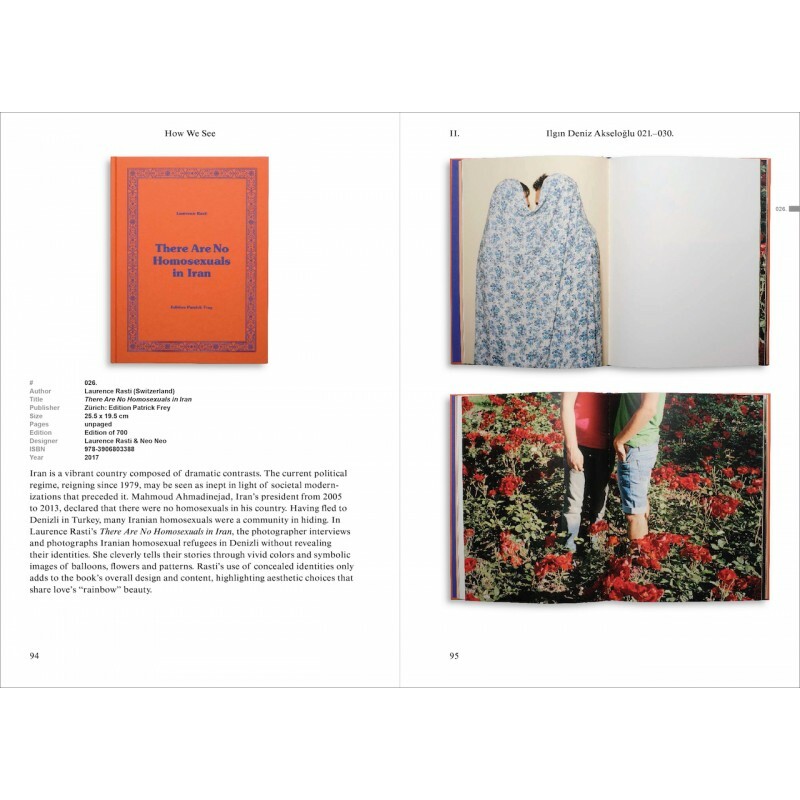 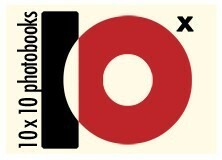 10×10 Photobooks has organized How We See—a hands-on reading room, “book on books” publication and series of public events—to explore the distinctive content, design and intellectual attributes in photobooks produced by women. 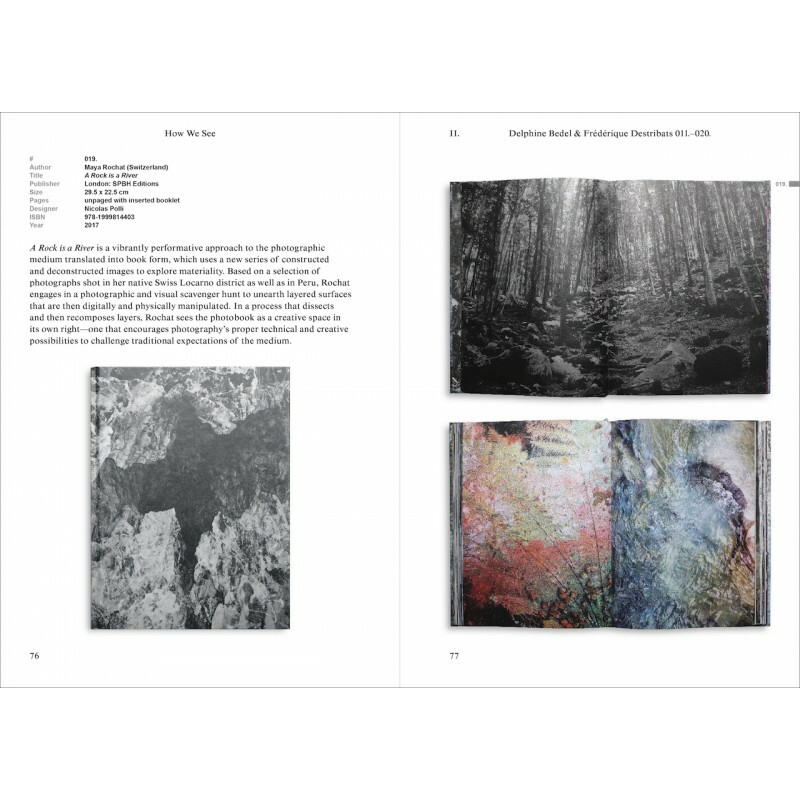 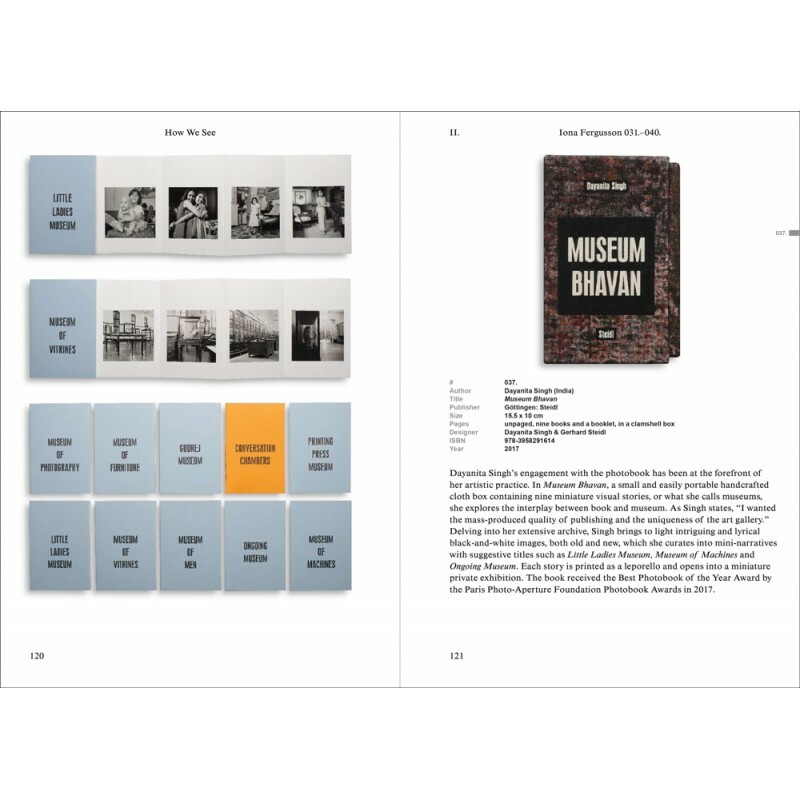 The comprehensive How We See ‘book-on-books’ publication—with images and texts for all the photobooks in the reading room—will be published in late October 2018. 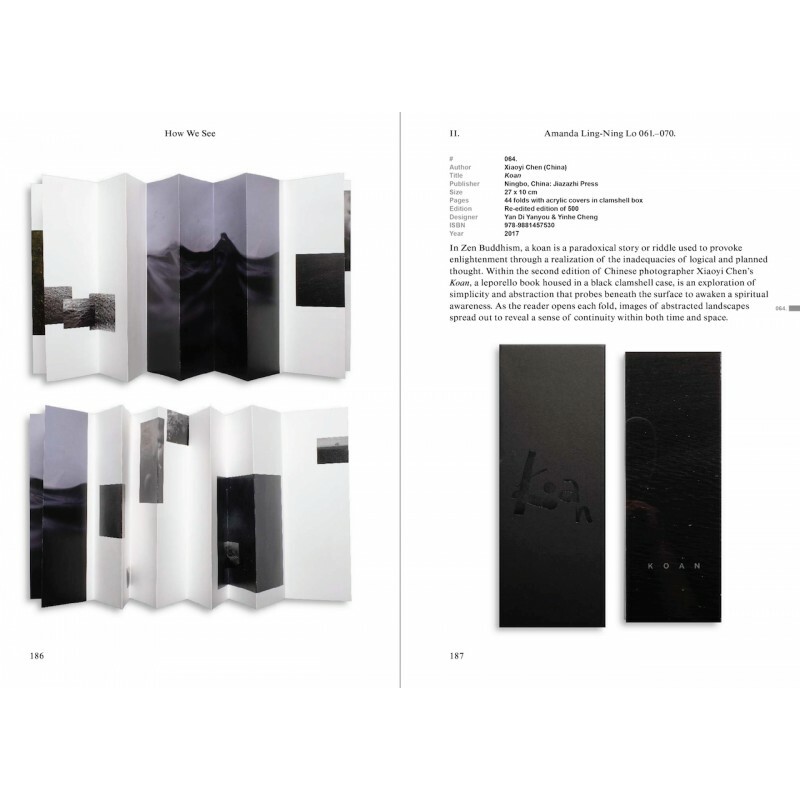 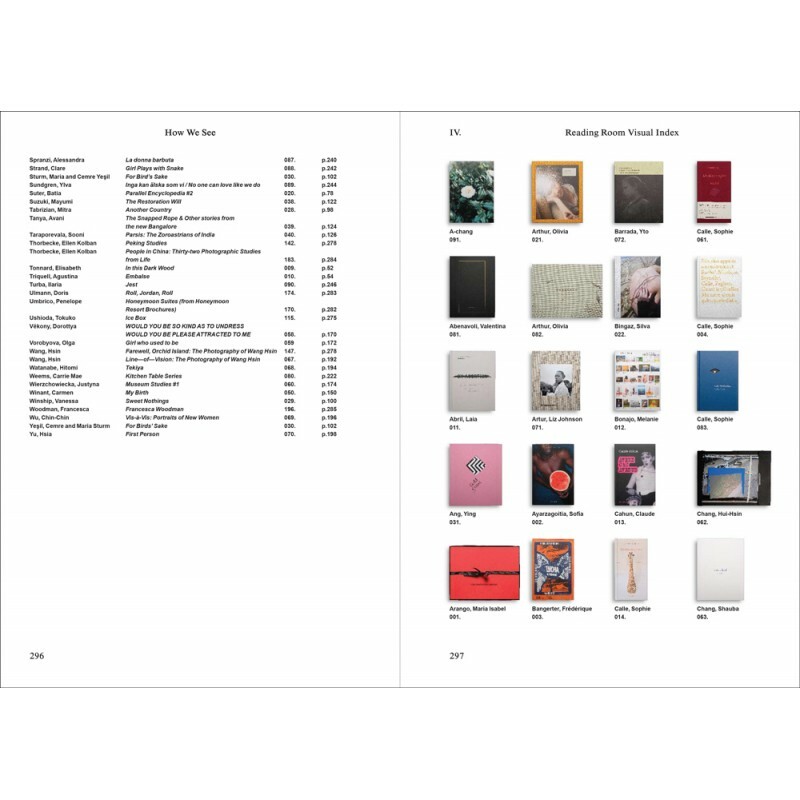 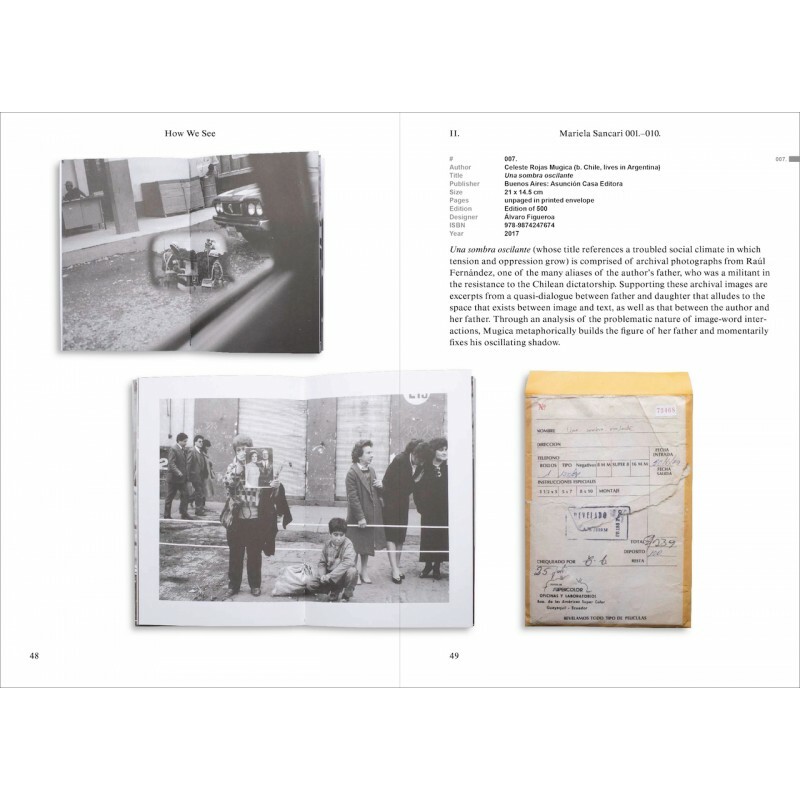 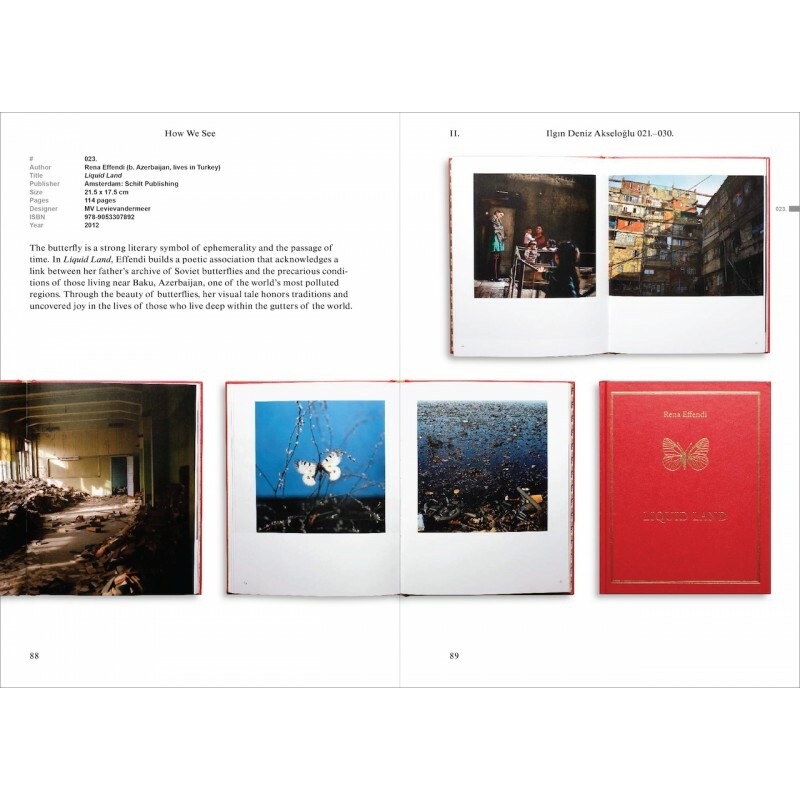 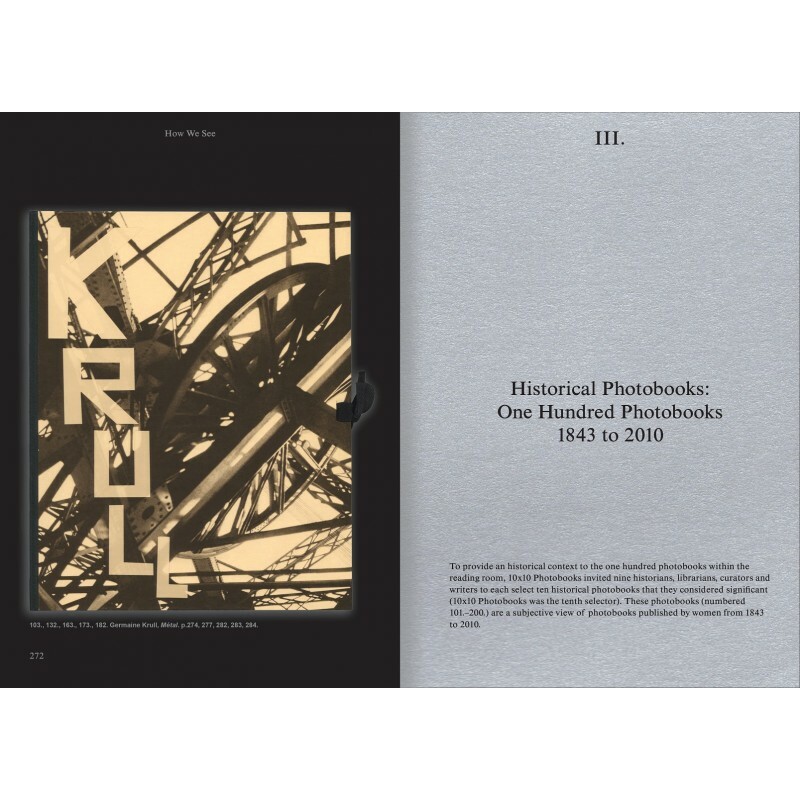 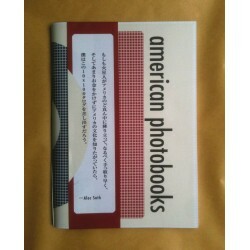 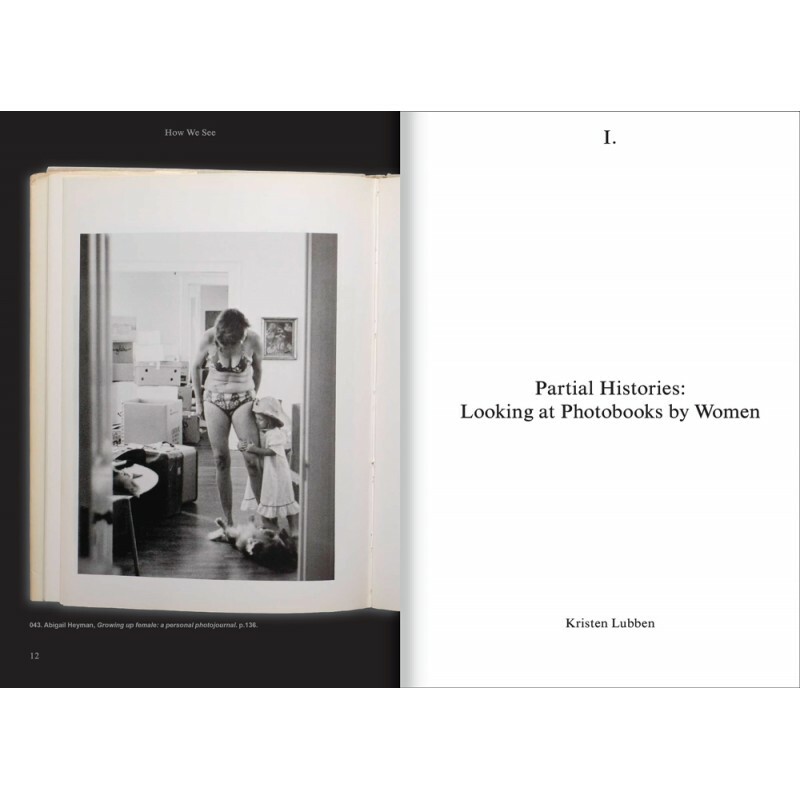 In addition to all the books in the reading room, the publication includes one hundred historical books by women photographers, an annotated chronology, author and visual indexes, and essays by photographer Ishiuchi Miyako; Magnum Foundation Executive Director, Kristen Lubben and an interview with Valentina Abenavoli of Akina Books. 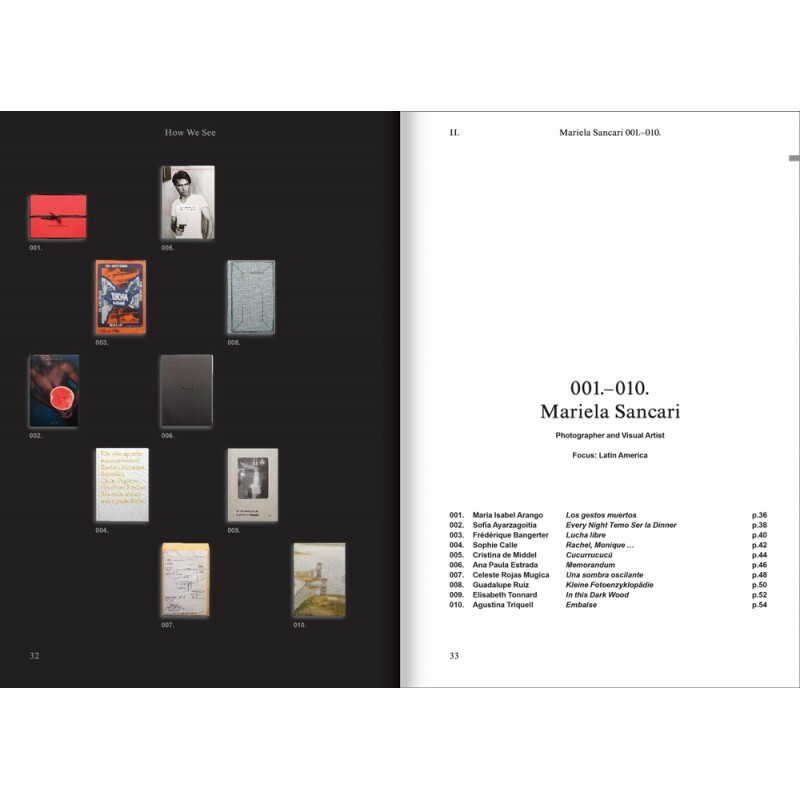 The project's reading room selection has been formed by ten female selectors (either in teams or individually) from around the world. 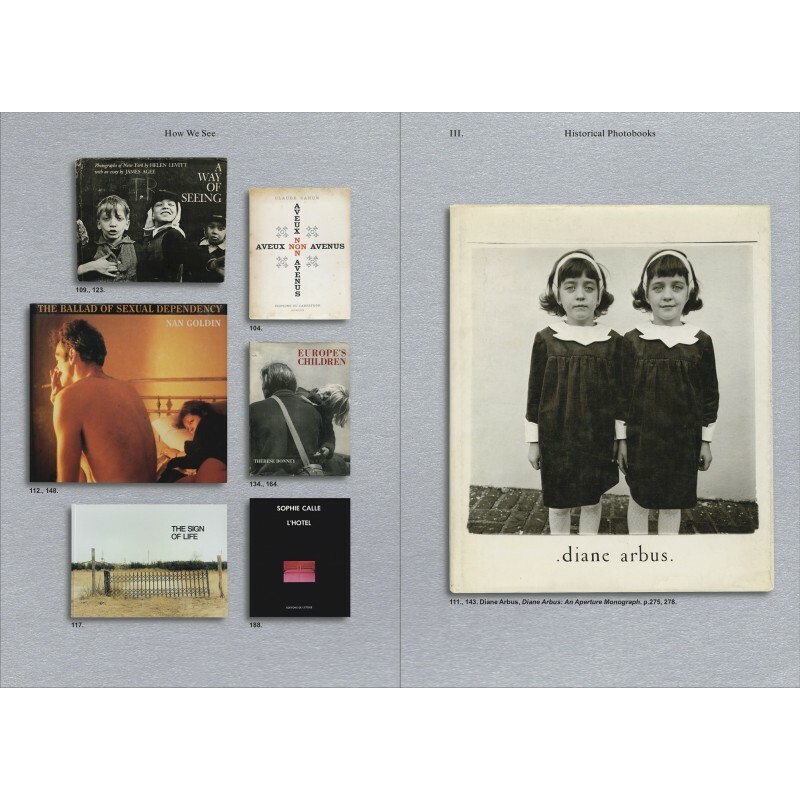 The project's selectors are specialists in the photobook field, and have made selections that focus on photobooks published in the 21st-century from their respective regions. 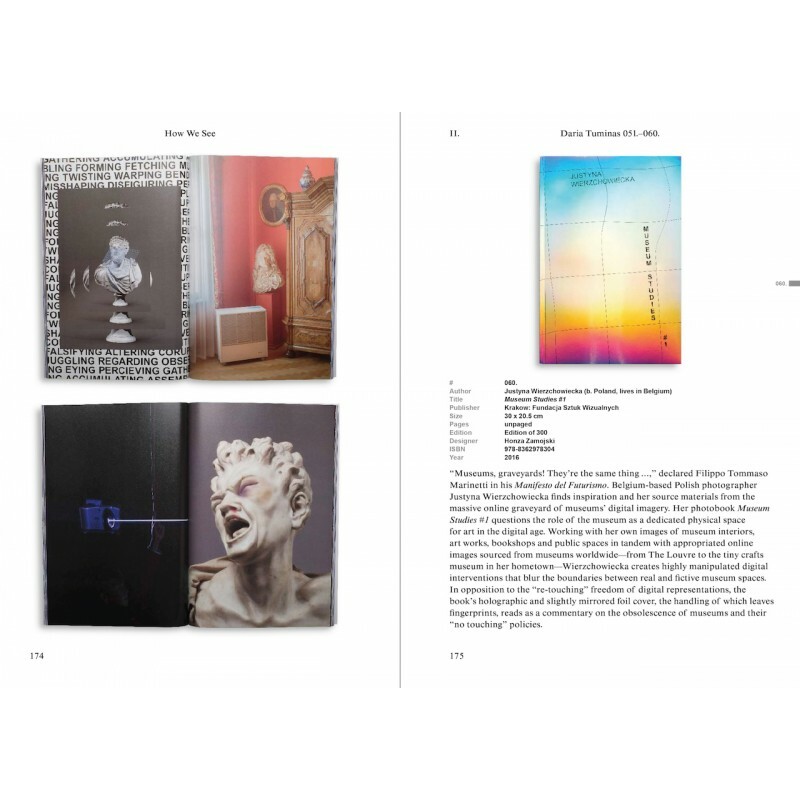 - Daria Tuminas (Europe de l'est)"
A book edited by Russet Lederman, Olga Yatskevich and Michael Lang. 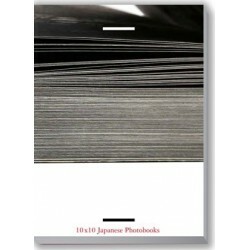 The texts are in English only.